It’s the end of an era for jailbreak users as Cydia – the App Store to fully customize the operating system is officially shutting down today. 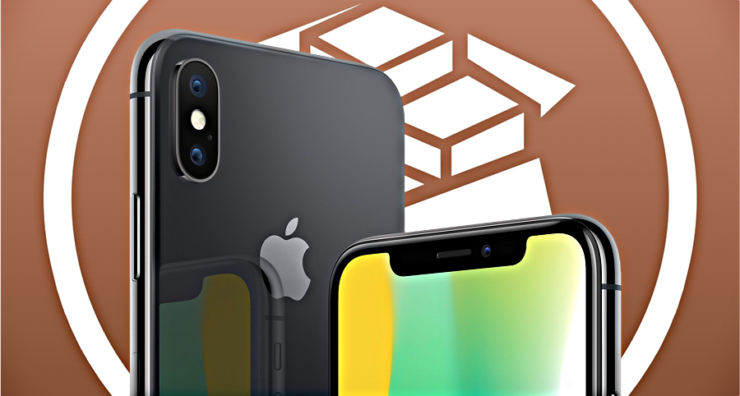 The creator of Cydia, Saurik announced on a Reddit thread Friday evening that the platform was making little to no money and that the store carried a bug which could potentially put users at risk. Let’s dive in to see some more details on the matter. As we have mentioned earlier, Surik is shutting down Cydia which has been around for a long while. The founder clarified that the bug only puts a limited number of users at risk and not everyone is affected. 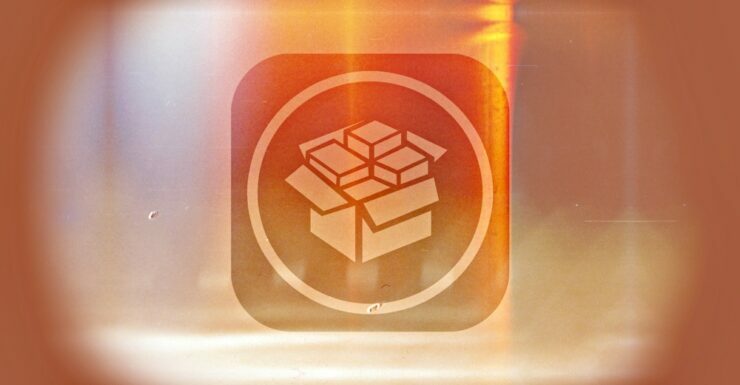 Users who are logged into Cydia and browses a repository with untrusted content are affected. This is something Saurik has cleared from day one. However, he also mentions that this is not a data breach and any access to PayPal authorization tokens are denied. Saurik mentions that he is looking to shut down Xydia before the end of this year. As we have mentioned earlier, the platform is making little to no money and all hosting bills are paid from his own pocket. The reality is that I wanted to just shut down the Cydia Store entirely before the end of the year, and was considering moving the timetable up after receiving the report (to this weekend); this service loses me money and is not something I have any passion to maintain: it was a critical component of a healthy ecosystem, and for a while it helped fund a small staff of people to maintain the ecosystem, but it came at great cost to my sanity and led lots of people to irrationally hate me due to what amounted to a purposeful misunderstanding of how profit vs. revenue works. At this point, the developer has already shut down the ability to buy jailbreak tweaks in Cydia. So if you have a jailbroken iPhone, you can no longer buy tweaks on the Cydia Store. However, if you have paid for a jailbreak tweak, Saurik has allowed users to download them. Cydia and Substrate development didn’t stop. Only the purchases for the BigBoss repository were disabled. A more formal announcement of shutting down the service will be made sometime soon. Do take note that the Cydia Store is shutting down while Cydia Installer will remain active. Apart from this, once Cydia is gone, what is the future of jailbreak? As it turns out, the Electra team is also working on its own Cydia replacement store called Sileo. This might be the perfect alternative for Cydia but there’s no word when it will be released. There will be more to the story, so be sure to stay tuned in for more details on the matter. This is all for now, folks. What are your thoughts on Cydia being shut down? Share your views in the comments.